So I am interested in building a p2p app,for v2v use, this means that through wi-fi direct i need to send a broadcast message and all the peers in my list should see it. Can I do this even if I am not the group owner? Can the group owner receive my message? I am building an android game where 2 devices are connected via wifi direct. I have been testing the app on 2 devices, lets say deviceA and deviceB. On discoverPeers on deviceA I selected deviceB from the list and the connection was successful. Here deviceA ended up being group owner and deviceB being client. Now the issue is, if i run discoverPeers on deviceB and try to connect to deviceA, even then deviceA ends up being group owner and deviceB will be client. I would want the device from which i tried to connect to be the group owner. I tried setting config.groupOwnerIntent=15;. Even this seems to be not helping. According to available information, (including: WiFi getScanResults returns an empty list if GPS is off. 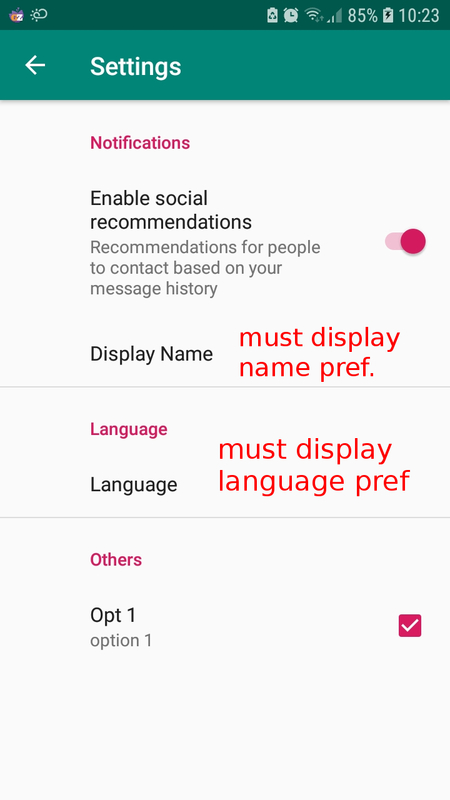 (Android 6.0.1)), in order to get the Wifi Direct Peerlist, Location must also be turned on. then the "isProviderEnabled" method always returns false. It already seems to ask alot when the app requests to the user to turn on Wifi AND Location manually (since to my knowledge it's not possible [anymore] to turn them on/off programmatically). Please help to find a User friendly way to get the Wifi direct peerlist without asking too much from the user. I want to avoid to ask the user to go through the phone's settings and configure the locations to NOT be in Battery Save Mode.